The fest has grown to a collected international audience of more than 4 million attendees. 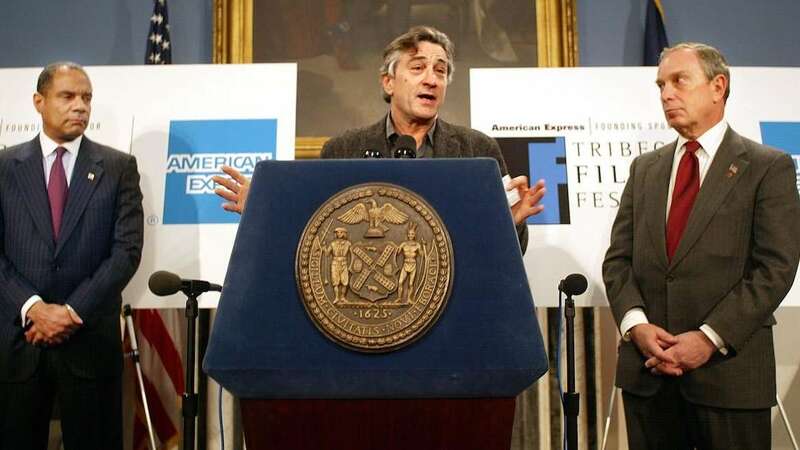 The Tribeca Film Festival was founded by Robert De Niro, Jane Rosenthal and Craig Hatkoff in response to the 9/11 terror attacks in Manhattan. With the first festival kicking off less than a year later, in May of 2002, it’s considered by organizers to be the phoenix that truly rose from the ashes of the city. It was initially founded as a way to use film to bring together and heal a grieving city. 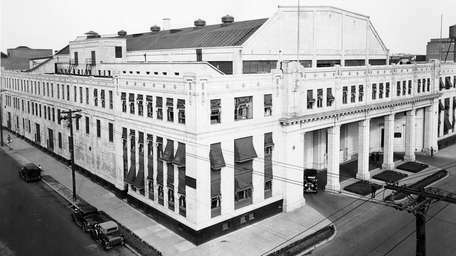 Now, it’s known for selective premieres, celebrity panels and family events. The festival, which held 140 film screenings and brought together 150,000 New Yorkers in 2002, now has grown to a collected international audience of more than 4 million attendees. 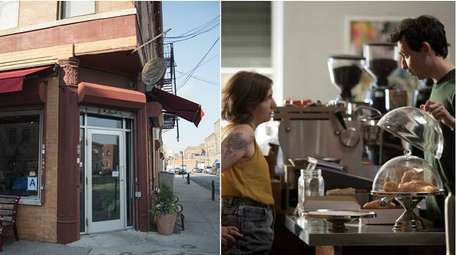 In honor of its 17th edition, amNewYork fills you in on some of its best-kept secrets. It wasn't an easy feat, but co-founders De Niro, Rosenthal and Hatkoff were determined to breathe life back into New York City after the 9/11 terrorist attacks. The co-founders hoped the festival would create a new memory, bring people together and financially support local businesses. The first Tribeca Film Festival came to be with the help of more than 1,000 volunteers. The TFF "really is the phoenix that rose from the ashes," Nancy Lefkowitz, senior vice president of festival talent, told amNewYork. 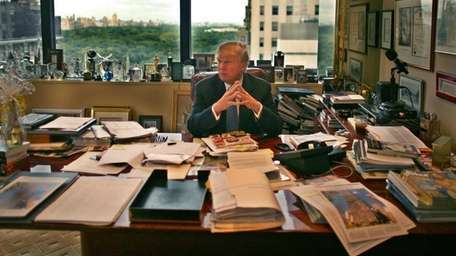 To this day, "we look at the space where the towers used to stand and we know that's why we do this." There are two well-known names behind the Tribeca Film Festival, and Nelson Mandela's isn't necessarily one of them -- but it should be. 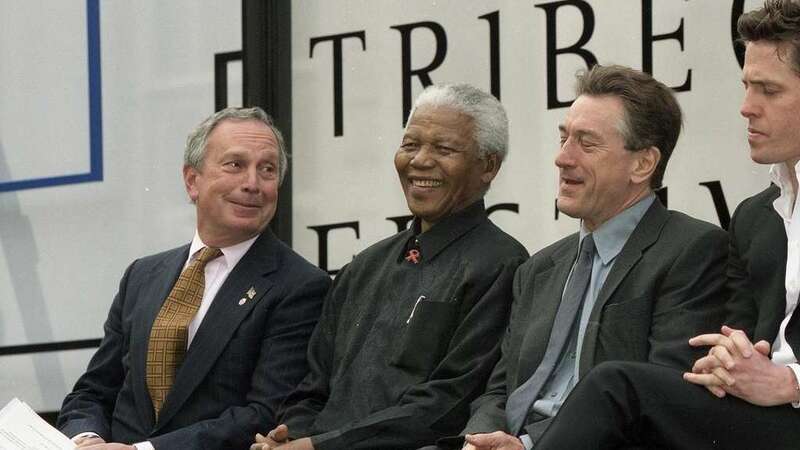 The South African president attended the opening ceremonies of the first Tribeca Film Festival on May 8, 2002. He addressed a crowd of somber New Yorkers and assured them that film has the power to mend grieving hearts. Film "can reach to all strata and sectors of society, and across national and linguistic boundaries," bringing the world together at a time that "could have led to greater divisions and hostilities," Mandela said in his opening address. Lefkowitz described the feelings Mandela evoked that day with a single word: magical. It's a message the festival strives to bring back each year, she said. How do you get people excited about a festival they know nothing about? Sticking a well-known actor and government official out on the street will do the trick. 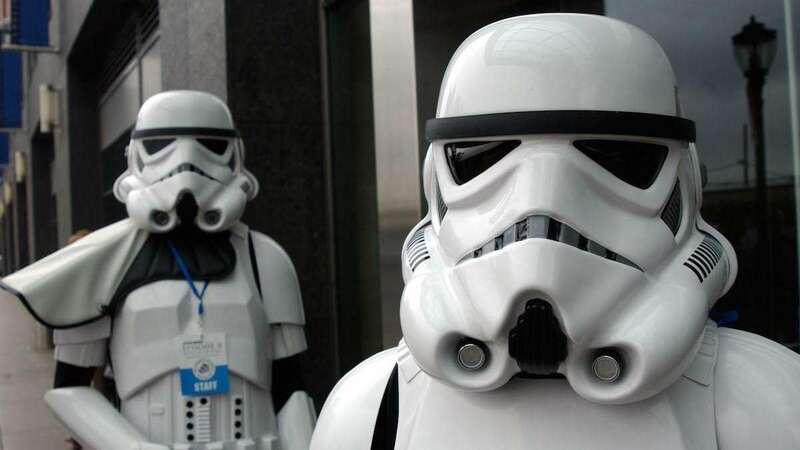 George Pataki and Liam Neeson walked the streets of TriBeCa to pass out free tickets to the world premiere of "Star Wars Attack of the Clones" at the inaugural Tribeca Film Festival. Not only was it the first outdoor screening held by the festival, but it was and remains one of the most historic events the festival has hosted. At the time, live screenings of television shows wasn't very common, Lefkowitz told amNewYork. Seeing thousands of fans gathered to experience the ending of such a beloved New York City show was, she said, "one of the most magical moments in the festival's history." One of the "Friends" extended cast members was even in attendance! Aisha Tyler, better known as Ross' girlfriend Charlie in "The one in Barbados," dropped by to bid the show farewell. 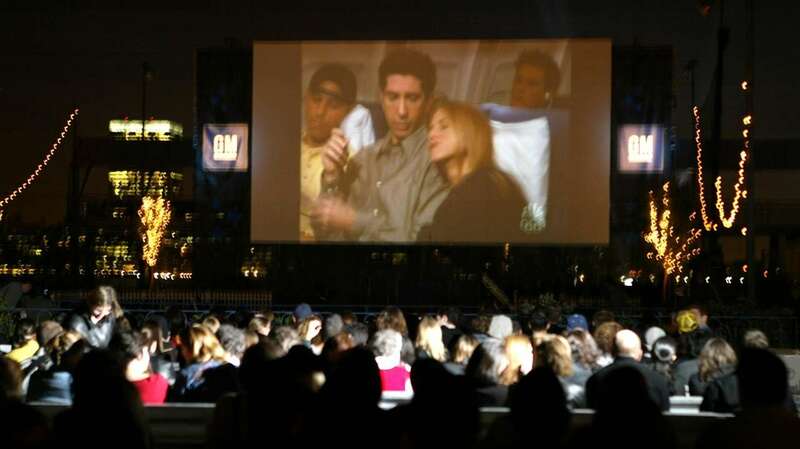 The event paved the way for outdoor screenings to become an annual part of the Tribeca Film Festival. Meeting Lil Bub "was a really big deal" at the time, Lefkowitz said. The Internet cat sensation had made her rounds at the major New York City-based morning shows, including "Fox and Friends," promoting her film "Lil Bub & Friendz" before making a cameo appearance at the 2013 Tribeca Film Festival Directors Brunch. 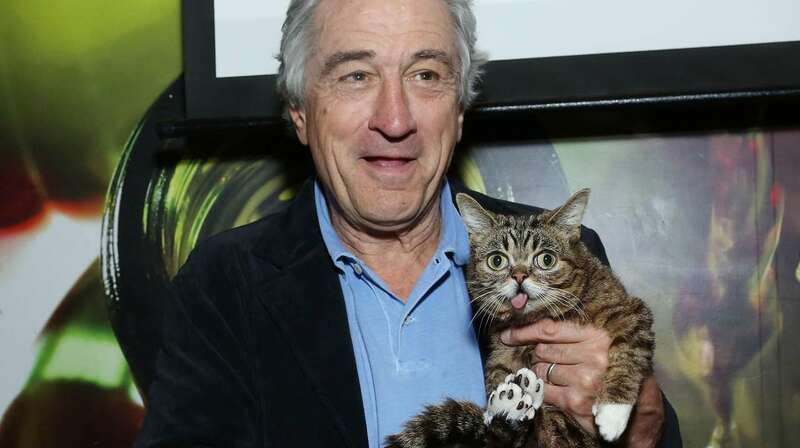 While not exactly a director herself, Lil Bub attended as a special guest and even cuddled up next to De Niro for a photo-op. The festival called it the meeting of the "two most famous faces at the Tribeca Film Festival," and said, in a news release, that they "got along famously." To this day, Lil Bub remains the most popular feline star to attend the festival. Film may unite us all, as Nelson Mandela said, but what's more New York City than street art? The festival always "stays true to the New Yorker," Lefkowitzz told amNewYork. In that way, "it's the most unique festival" in the area. 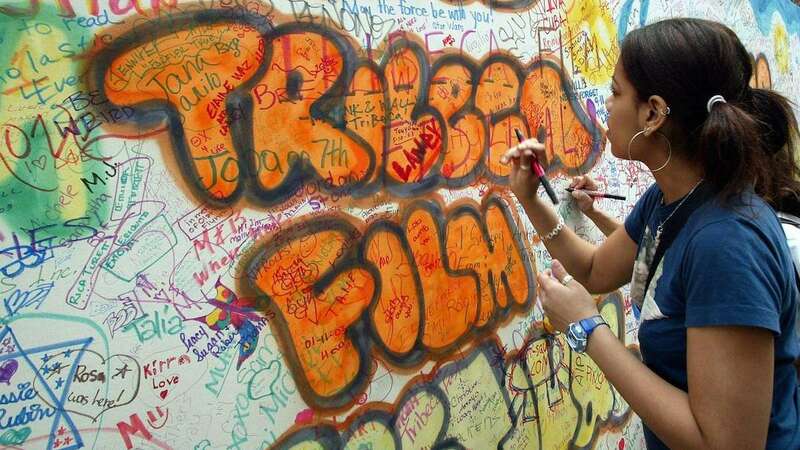 At the second annual festival, attendees began drawing and signing their names on a nearby wall. This street art became a way for New Yorkers to share their pride in the city and was an extension of the emotion the festival evoked after 9/11, Lefkowitz said. The wall only appeared at the festival in 2003, but that's not the only time art made its way into the festival. Each year, the filmmaker's competition winner walks away with an original work provided by local artists. New York artist Stephen Hannock has donated his paintings for longer than a decade. Though many Manhattanites don't have cars, that doesn't stop the Tribeca Film Festival from hosting an annual drive-in theater event. At the free outdoor screenings, the festival completely transforms the area to match the year's hit film or event theme -- and that includes the seats. At the '50s-themed 2003 festival, General Motors supplied cars from that era to help recreate traditional drive-in seating. 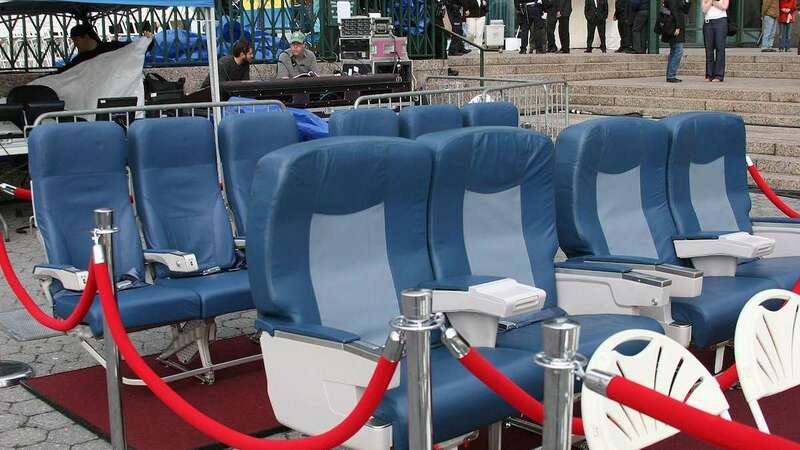 At the 2007 drive-in screening of "Planet B-Boy," attendees were welcomed by airplane-style seats. Forget the fancy equipment. Filmmaker Cyrus Frisch shot "Why Didn't Anybody Tell me it Would Become this Bad in Afghanistan" entirely on his cellphone -- and it wasn't even an iPhone. The Sharp 903 phone-filmed movie ran 70 minutes long and premiered at TFF in 2007. Talk about a low-budget film: It cost him only $200 to make. She has been a member of the film jury for the past 17 years, but, believe it or not, you're not likely to spot her seated in front of the big screen. Whoopi Goldberg loves to get in on the action at the Tribeca Family Festival. She's read to children, played chess with them, Hula Hooped and even jumped in on a double-dutch match or two. Goldberg is an important part of the Tribeca Film Festival family, Lefkowitz said. When asked why she keeps coming back year after year, Goldberg said, in a news release, "The Tribeca Film Festival combines two of my favorite things: movies and New York City! There's no place I'd rather be than New York City in the spring at the Tribeca Film Festival." 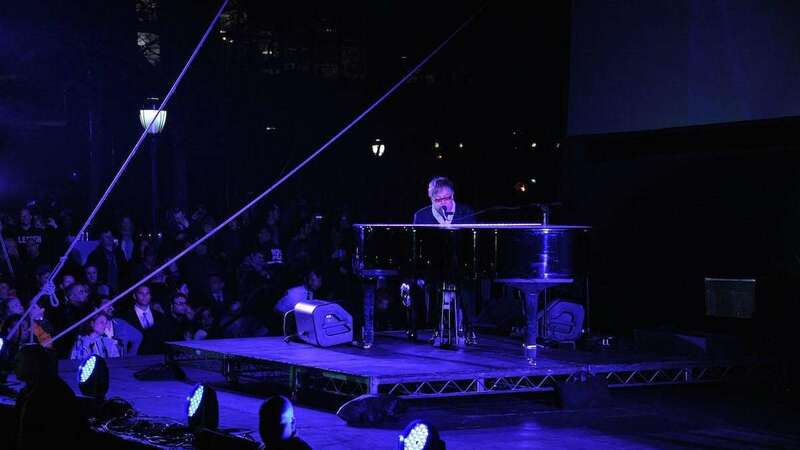 To kick off the 10th annual Tribeca Film Festival, Elton John performed outdoors at World Financial Center Plaza, a setting that left a memory of the Twin Towers behind him in the shadows. It was mid-April, but it was no beautiful spring day. A rainy afternoon had left the festival crew in a panic, shuffling to find somewhere else to set up John's piano. But, shortly before John was scheduled to go on, an abrupt shift in the weather left clear skies over the city and the performance went on as planned, Lefkowitz said. The remnants of the rainy day left a chill to the air that John told the crowd caused his fingers to go numb during his performance. "Please excuse any wrong notes, my hands are like ice," he said to the crowd during the show. Call it simplistic, but it's awfully optimistic. From the very beginning, De Niro kept his cool before another year's big event. 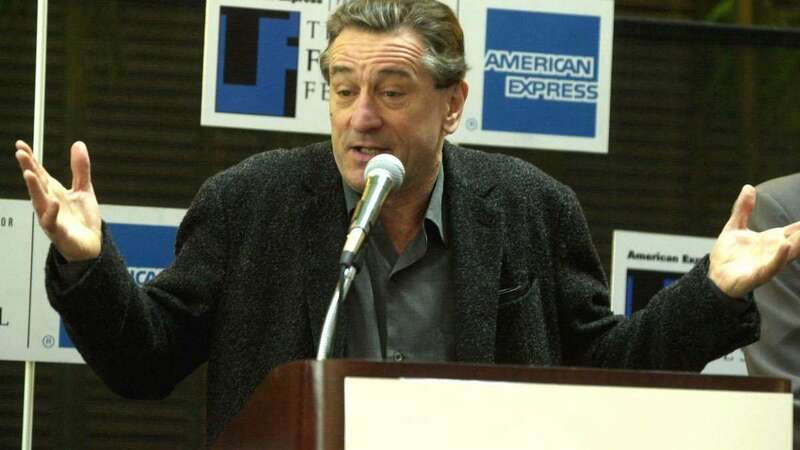 De Niro said that phrase to everyone before the festival's first year, Lefkowitz recalled, and it's remained the motto ever since.